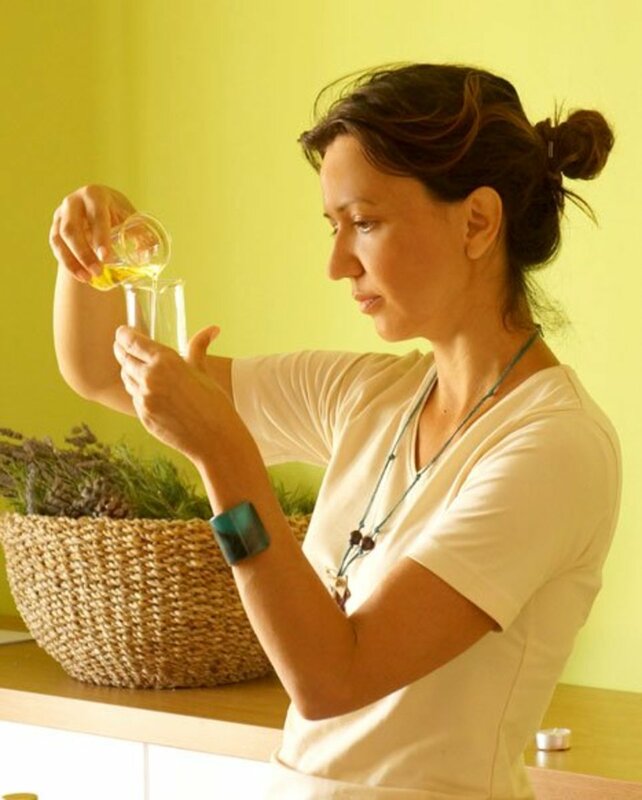 Kristen is a certified Master Holistic Nutrition Therapist and Energy Medicine Practitioner. 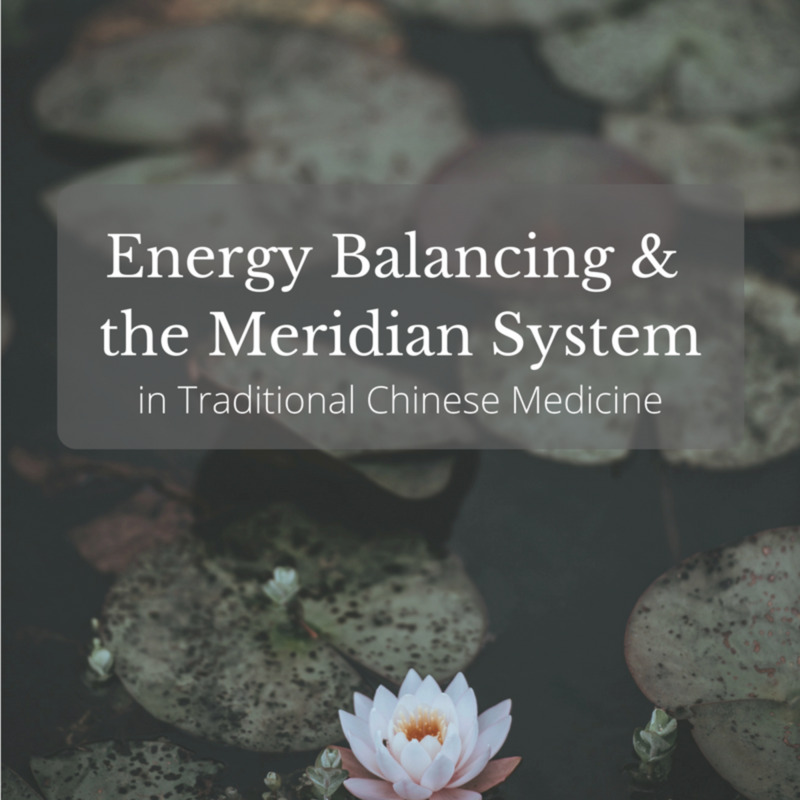 The meridian system is a key concept of traditional Chinese medicine (TCM), but ancient understandings of the energetic body are shared by many countries in Southeast Asia. It is believed that energy—also called the life force, prana, or qi (chi)—flows throughout the body in the same way that blood does. When this energy becomes blocked or disproportionate, adverse symptoms and disease may occur. The goal of Eastern medicine is to optimize the circulation and balance of qi through methods of energy healing such as qigong. These practices are believed to prevent and cure disease, regulate metabolism, and support cellular health. Qi is considered the vital force of any living being. It is always present in our bodies, but its delicate balance and fluidity are essential for growth, recovery, and general health. 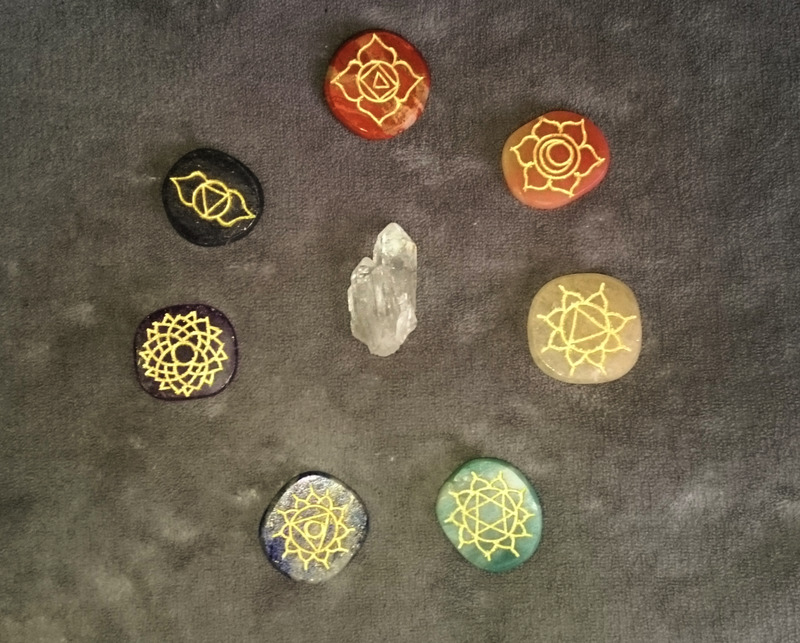 Balancing qi means not only distributing energy evenly throughout the body but also achieving a balance of yin and yang energy. These two types of energy are opposite yet complementary and interdependent. Each bodily function uses both energies simultaneously. In TCM, good health is built on the harmony of yin and yang. Meridians are channels that direct the flow of energy through specific pathways of the body, much like the circulatory system holds and transports blood. Each side of the body is traversed by six meridians—three yin and three yang. Every meridian corresponds with a particular organ but encompasses the larger functions of that organ as well as other organs around them. For example, the kidney meridian is responsible for urinary health but is also believed to carry sexual energy and affect reproductive processes as well. Meridians connect all major organ systems. Each meridian plays a specific and crucial role in the health of the entire body. If the energy flowing through a meridian is imbalanced in any way, the system it fuels is jeopardized, and disease may result. Qi refers to the natural and essential energy of livelihood. This energy flows through multiple pathways of the body called meridians. Each meridian regulates a particular organ, but all are interconnected. Good health depends on the circulation and balance of energy throughout the entire meridian system. Function: Regulates respiration and intake of energy. 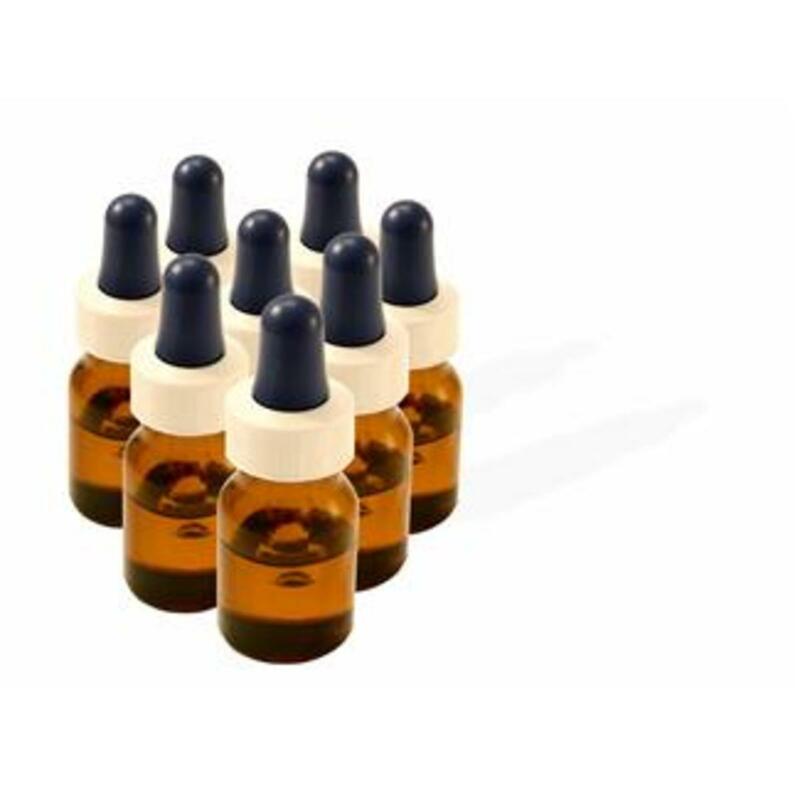 Symptoms of imbalance: Viral and bacterial infections, excessive perspiration, inflammation issues in the upper parts of the body, problems with the olfactory organs (nose/sense of smell), and adverse skin conditions. Function: Extracts and processes water from waste material before expelling it. Symptoms of imbalance: Abdominal pains, and on an emotional level, difficulty holding on or letting go. 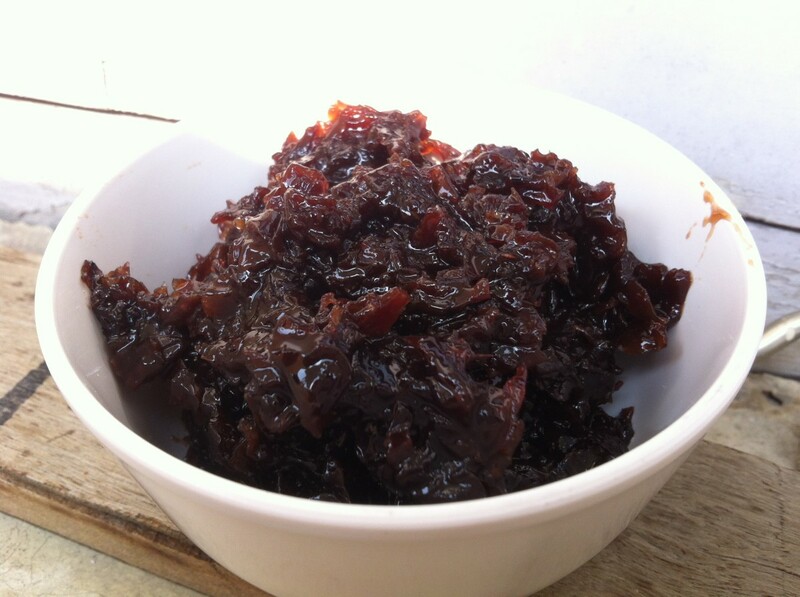 Function: Digests and extracts energy from food and distributes that energy to the spleen and intestines. Symptoms of imbalance: Feelings of worry and nervousness, and a lack of acceptance. Function: Distributes nutrients throughout the body, maintains muscle and limb tone, and regulates blood flow. Symptoms of imbalance: Diarrhea, constipation, bloating, lack of appetite, prolapsed internal organs, weak muscles, general fatigue, brain fog, and absentmindedness. Function: Circulates blood to all the organs in the body. Symptoms of imbalance: Chest pains, palpitations, shortness of breath, dizziness, hot flashes, cold sweats, irritability, and insomnia. 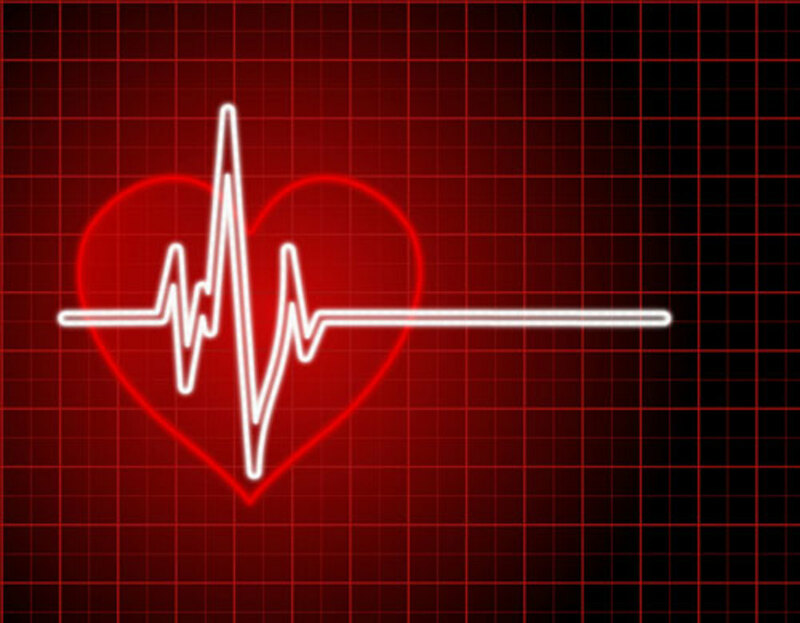 A healthy heart meridian allows for joy and bliss in one’s life, while an imbalance can lead to psychological problems like anxiety, depression, and bipolar disorder. Function: Distributes nutrients throughout the body. Symptoms of imbalance: Poor circulation, weak legs, feeling cold, swollen lymph glands, sore/stiff shoulders, acne, nerve pain, poor digestion, and stomach distention. Function: Removes liquid waste from the body. Symptoms of imbalance: Stiffness in the neck and shoulders, headaches, back pains, and all urinary diseases. Emotionally, an imbalance of bladder energy causes feelings of anger and an inability to express emotions. Function: Stores sexual energy, regulates the reproductive system, and produces blood and bone marrow. 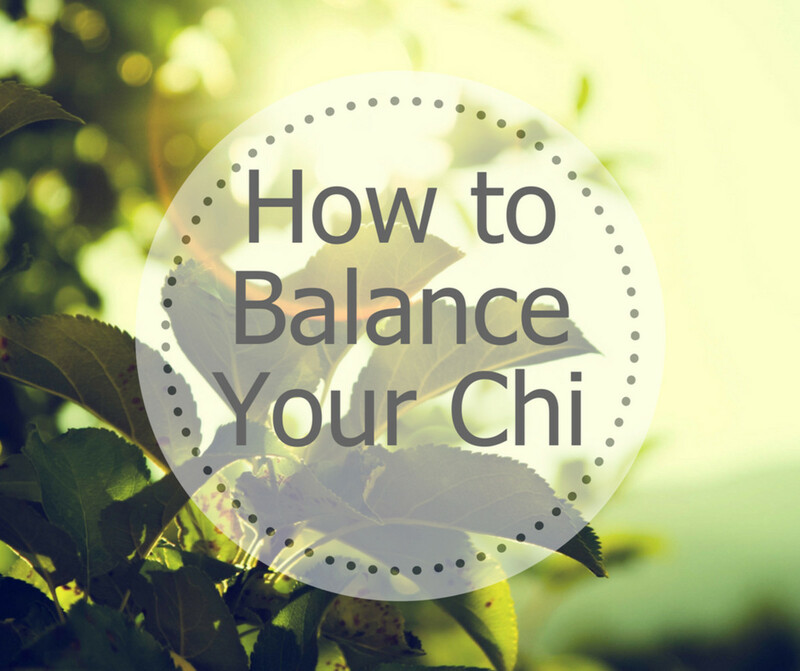 Symptoms of imbalance: Genital-urinary disorders, backaches, asthma, and tinnitus. On an emotional level, the kidney meridian controls willpower, determination, and ability to cope with hardship. Function: The pericardium is the area surrounding the heart and protects, lubricates, and removes excess energy from the heart. This is important because it disperses energy throughout the body preventing the heart from becoming over-energized. Function: The triple warmer, also called the triple burner or San Jiao, controls the body as a whole. Rather than being responsible for a particular organ system, it controls metabolism and regulates heat, moisture, and body temperature. Symptoms of imbalance: A wide range of disorders—since the triple warmer is responsible for the whole body, an issue with any organ in the body is in some way associated to an imbalance in the triple warmer meridian. Function: Stores and expells bile produced by the liver. Symptoms of imbalance: Bloating, liver pains, and yellow discoloration of tongue, skin, or urine. Function: Circulates energy, regulates menstruation and the female reproductive system, and maintains flexibility of tendons and ligaments. Symptoms of imbalance: Menstrual disorders, dry skin and eyes, jaundice, blurred vision, vertigo, stiff joints, and headaches. On an emotional level, an imbalance of energy in the liver meridian results in anger, irritability, depression, and a lack of control and emotional flexibility. Each meridian has a two-hour period of the day in which energy peaks. 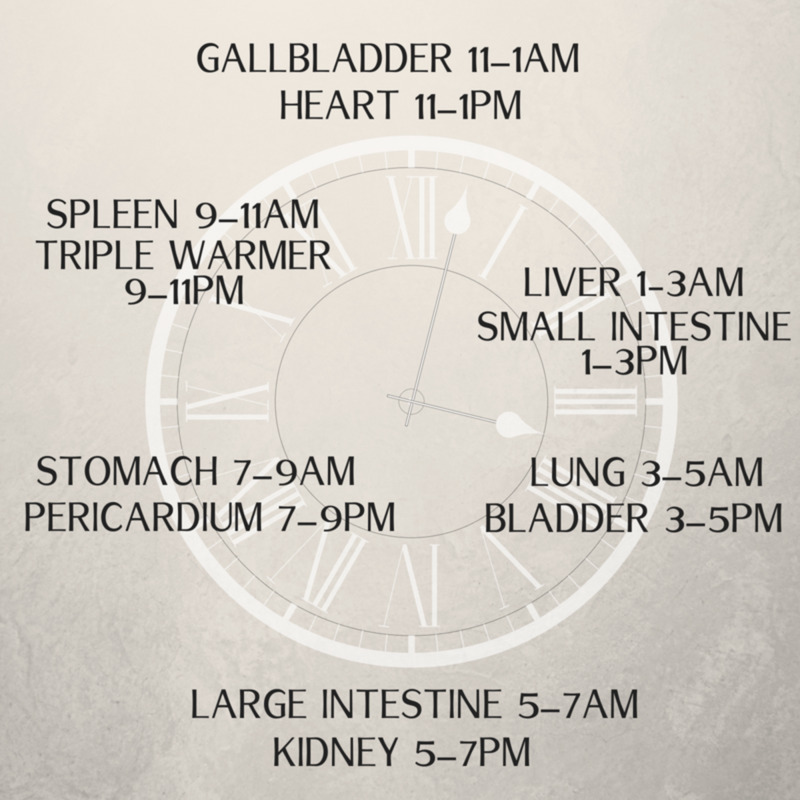 Energy flows through each meridian to complete a daily 24-hour cycle. 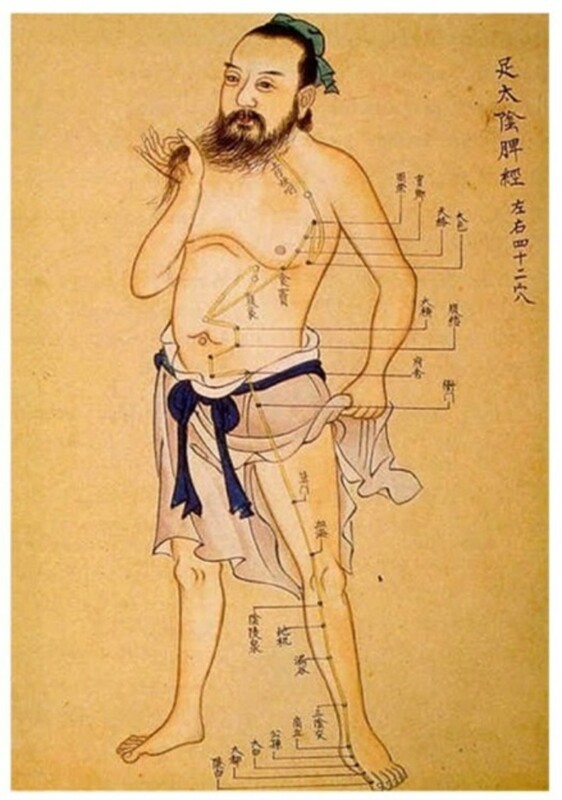 Acupuncture, acupressure, and qigong are all forms of what the West calls preventative medicine. However, in Eastern medicine, these are primary forms of treatment. Acupuncture and acupressure are very similar, and both use the same map of acupoints located on the meridians of the body. The difference is that acupuncture accesses these points through needles while acupressure uses the less invasive technique of touch. Acupoints are “energy hot spots,” or places along the meridian where energy collects, making the qi more accessible there. Acupoints can be manipulated to increase or decrease the flow of energy in a particular meridian. 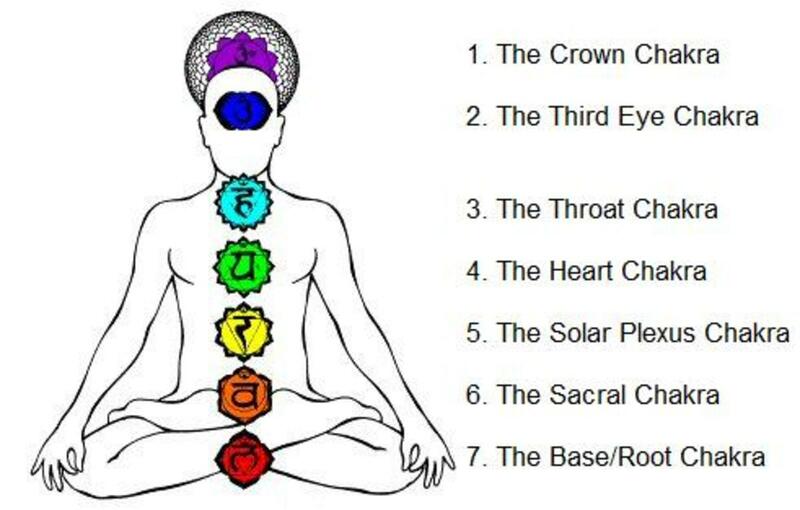 When energy is deficient, these points can be accessed to clear blockages and stimulate circulation. When there is too much energy flowing through or stagnating in a meridian, these points are manipulated to disperse the surplus of energy. Qigong is another form of energy healing. In qigong meditation, breathwork and gentle movement help to cleanse, strengthen, and balance the meridians. 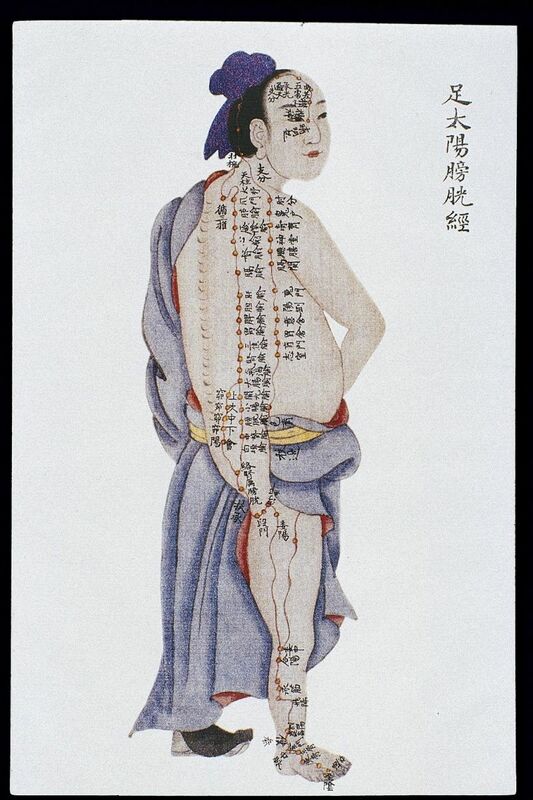 The Chinese Medicine Meridian System. Kootenay Columbia College of Integrative Health Sciences. Meridian Connection. Traditional Chinese Medicine World Foundation. from one point to another in a particular meridian? Can meridian points be used to help improve eyesight? Is there a detailed explanation of the Meridian Flow Wheel? Can you heal or rejuvenate the liver? what meridean is the pain in my elbo? I cure my self ,stomach,by acupressure at the middle of inner ear.